Berkley Publishing Group, 9780425260364, 295pp. 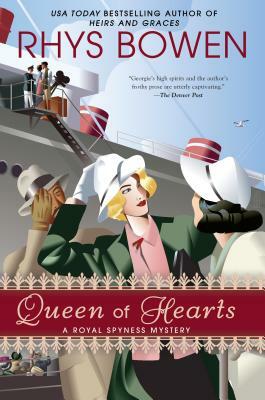 Lady Georgiana Rannoch is off to solve a Hollywood homicide in the eighth mystery in the New York Times bestselling Royal Spyness series. England, 1934. Georgie's mother, the glamorous and much-married actress, is hearing wedding bells once again which is why she must hop across the pond for a quickie divorce in Reno. To offer her moral support, Georgie agrees to go along on the all expenses paid voyage across the Atlantic.